Microsoft will offer the high-end version of its Windows 10 software to small businesses via a cloud-based subscription for the first time, expanding the number of products available to a wider range of customers. The company will also rent Surface tablets for a monthly fee. Starting this fall, the Windows 10 Enterprise Edition, which offers more security features, will be available to any size company for $7 (roughly Rs. 470) a month per user through partners in Microsoft’s Cloud Solution Provider program. Previously it was available mainly to larger companies and only with an upfront payment and an agreement for several years. “It’s basically the price of a cup of coffee and a doughnut,” said Matt Barlow, Microsoft’s general manager for Windows Marketing. Microsoft is looking to the cloud and to smaller businesses to expand the use of its programs, including the almost one-year-old Windows 10. The small-business offer marks the first time companies will be able to upgrade and manage the Windows Enterprise Edition via the cloud. It’s also the first time companies of that size can easily gain access to a monthly subscription of the product. While some smaller businesses in industries with strict regulatory requirements need these kinds of enhanced security features, companies of that size often don’t have an information technology department to manage the software. 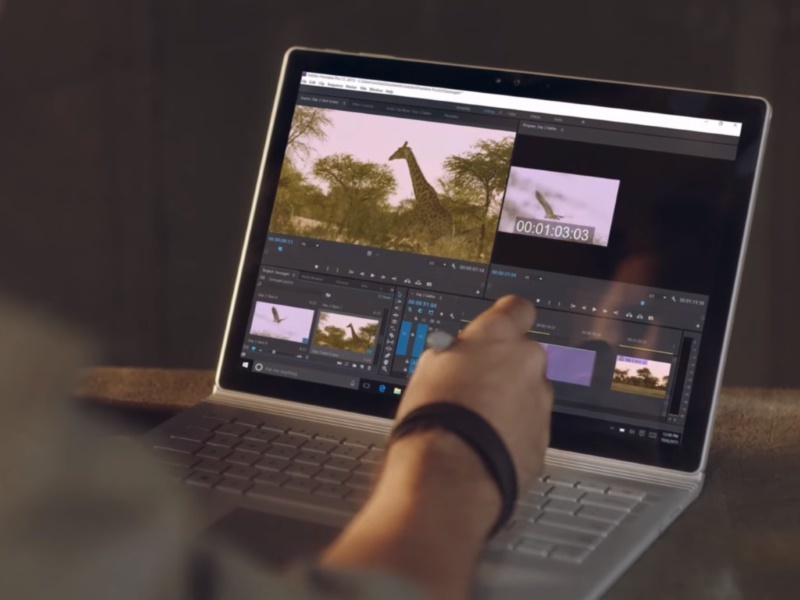 With the new offering, Microsoft partners handle that, said Nic Fillingham, senior marketing manager for Windows Small Business. The partners – outside companies that re-sell Microsoft products and provide support – will also be able to offer Surface tablets as a subscription. The price for that wasn’t disclosed. The company announced the new programs at its Worldwide Partner Conference in Toronto Tuesday.